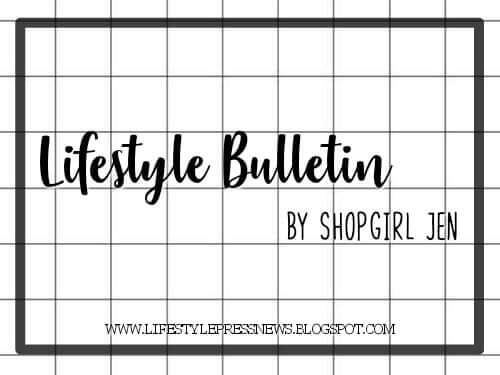 If you have an eye for fashion and a creative mind, then this is definitely for you! All you have to do is submit a dress prototype of your design together with an application form. All submitted entries will be uploaded to Ensembles’ Facebook page for voting. Winning entries will be featured in the Spring Dresses 2014 Collection. Five lucky ladies have already gotten their dreams come true with the last year’s contest. The dresses sold very well with customers having their own faves. Who knows, maybe it’s your time to shine! There will be 8 grand winners. Each winner will receive cash and gift certificates from Ensembles, plus Special Gift packs from our wonderful partners VMV Hypoallergenics and Piandre Salon. Each winner shall also be given one produced dress of his/her design (in his/her choice of color and size.) The winning pieces will be reproduced by Ensembles for the Wear My Design 2014 Spring Dresses Collection and the name of the grand winners will be featured on the Ensembles Wear My Design hangtag. Step 4: Wait for Ensembles to upload your dress on facebook. Once uploaded, invite your friends to vote for your entry. 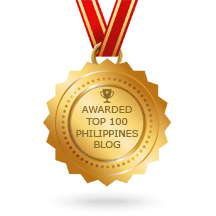 Voting is from July 1, 2013 – July 31, 2013 and counts for 10% of the criteria. Be creative and have fun! No experience necessary. You may have your designed dress produced with your name credited as its designer! Individuals must read the Terms and Conditions / Mechanics of this promotion before participating in the contest. Joining in the activity means that the Participant has read and agreed to the Terms and Conditions. Ensembles has the right to use or publish all submitted materials (sample, text and photographs) under the company’s discretion to promote the program, publicize the activities of Ensembles, and etc. Contest is from May 1, 2013 – June 30, 2013. Submission of entries will be accepted only until June 30, 2013. Voting starts July 1, 2013 and ends on July 31, 2013. Contestant can be Male or Female, residing in the Philippines, and has a knack for designing clothes. No experience necessary, just a love for Ensembles’ style. Contestant must fill up the application form, available at all ENSEMBLES stores or can be downloaded from the ENSEMBLES website: http://www.ensembles.com.ph/, and LIKE the Ensembles page on Facebook http://www.facebook.com/EnsemblesOnline. Applicant should submit an originally designed prototype DRESS suited to Ensembles’ style and market for the Wear My Design 2014 Spring Dresses Collection (A sketch of the item is optional). It should be in Size Small or Medium. Dress prototype can only be sent to Elite Garments Int’l. Inc. at 996 Pablo Ocampo St., Malate, Manila (Marketing Department) on or before June 30, 2013. The collection piece should adhere to the image of the Ensembles woman: feminine yet strong, and independent. There can be more than 1 submission per applicant as long as each entry has its own individual application form but an applicant can win only once in the duration of the contest. Please make your description short and precise. The collection should be the contestant’s ORIGINAL design and concept, but he/she may opt to have his/her designs sewn by a seamstress. Contestants are NOT allowed to buy an existing garment, make alterations and submit as entry. Every submission will be screened and researched by Ensembles Team. If submission is proven copied and/or stolen, the contestant will be disqualified. During screening, Ensembles has the right not to post entries which do not follow the guidelines set, or those which do not adhere to Ensembles' image. See Mechanics Item numbers 5, 6, 7 and 8 for guidelines. The applicant will be notified whether his/her entry has been approved or not. If entry does not meet ALL the requirements, it will be disapproved. Ensembles will be the one to take photos and upload on Ensembles’ Facebook Wear My Design App within 7 business days upon receipt of the item. This app can be seen when you click the Wear My Design Tab under Ensembles’ cover photo. Voting will be enabled on July 1, 2013. Anyone who has a Facebook account and a fan of Ensembles’ on Facebook may vote. 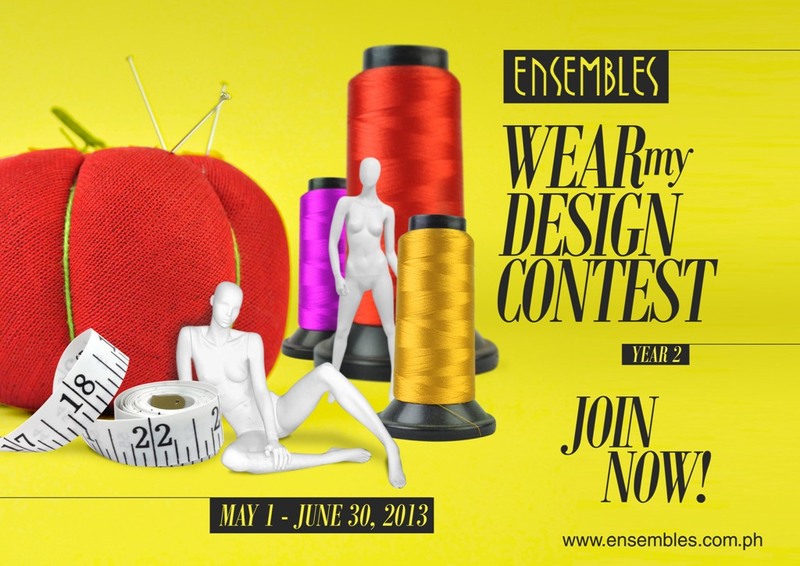 To go to the Voting App, log in to your account, go to Ensembles' Facebook page (http://www.facebook.com/EnsemblesOnline) and click the Wear My Design Gallery & Voting Tab. Make sure to click LIKE on the Ensembles’ Facebook page in order to vote. Click the check box to vote for your favorite entry. Only one vote per entry per person, but you can vote for as many entries as you want. There will be 8 grand winners. Each winner will receive Php 8,000 cash and Php 8,000 Ensembles gift certificate plus Special Gift packs from our wonderful partners VMV Hypoallergenics and Piandre Salon. Each winner shall also be given one produced dress of his/her design (in his/her choice of color and size.) The winning pieces will be reproduced by Ensembles for the Wear My Design 2014 Spring Dresses Collection, but there may be slight revisions to the actual product (to improve fit and marketability). The name of the grand winners will be featured on the Ensembles Wear My Design hangtag. Non-winning pieces may be picked up at the Elite Garments Int’l. 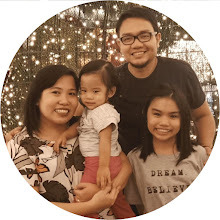 Inc. office: 996 Pablo Ocampo Sr. St., Malate, Manila. Gift certificates are not convertible to cash and are valid until fully consumed. Judging of grand winners will be held at 4:30pm on August 14, 2013, at the Elite Garments Int. Inc. office, 996 Pablo Ocampo Sr. St., Malate, Manila. Last day of voting on Facebook is on July 31, 2013 at 3PM. A DTI representative will be present during the determination of winners. 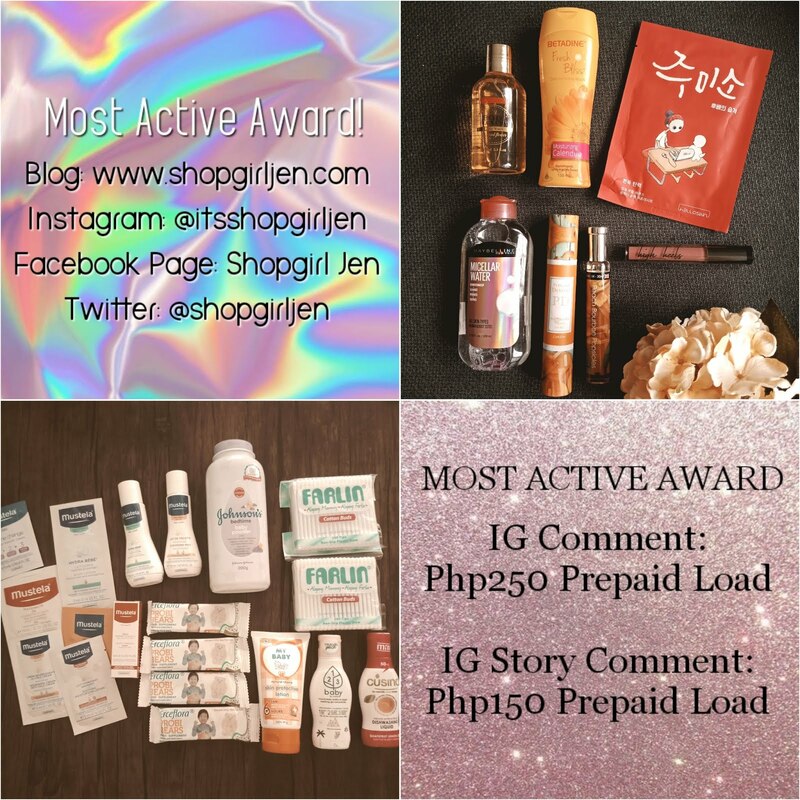 The winners will be notified through phone, email and registered mail. Prizes shall be claimed at the Elite Garments Int’l. Inc. office, 996 Pablo Ocampo Sr. St., Malate, Manila. For provincial winners, prizes shall be claimed at the nearest Ensembles store or from stores of any sister brands Freeway and Solo. Redemption of prizes is within 60 days from date of notification. Prizes not claimed within sixty (60) days shall be forfeited with prior DTI approval. When claiming the prizes, the winners must present the registered notice plus two (2) valid ID’s. Elite Garments International Inc. shall shoulder the 20% tax issued for prizes exceeding P10,000. All employees of Elite Garments International Inc. and their relatives up to the second degree of consanguinity or affinity are disqualified from joining the contest. You can email marketing@elitegarments.com with e-mail subject “Wear My Design Inquiry” or call (+632) 5250862 for any additional questions. 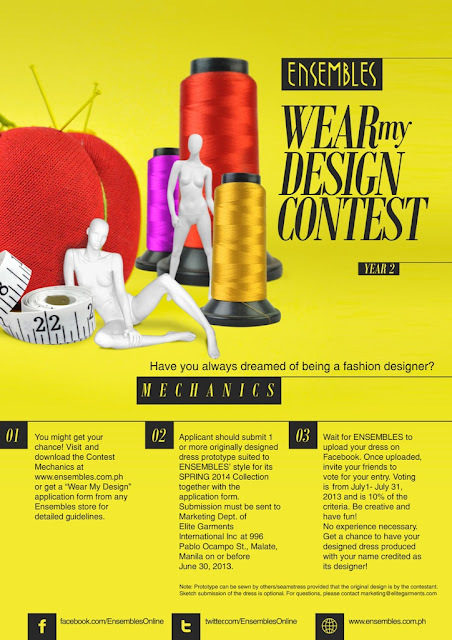 Learn more about ‘Wear My Design’ Competition at www.ensembles.com.ph. Like Ensembles Facebook page (facebook.com/EnsemblesOnline). Follow Ensembles on Twitter and Instagram @EnsemblesOnline.